With a career spanning four decades and a self-made legacy of some of the most significant works of Independent India, Hasmukh C. Patel’s architecture speaks volumes about the architect he embodies and the grit he possesses. A narrative of his personal and professional journey – the book showcases select 51 projects that summarise Patel’s architectural idiom in its entirety. A man of few words, he has to his credit a profound body of work that foremost is a commendable contribution to the repository of modern architecture in India. The consistency in the quality of his architecture resonates with an innate ability to formalise design concerns. With an exhaustive portfolio – from houses to hostels and office complexes to stadiums, Patel established a substantial practice. Compiled as a monograph, the book has curated photographs, detailed drawings and selected projects chronologically arranged under twelve typologies. Skimming through his works, one realises that his architecture diligently avoided wastefulness and profligacy. It is mindful of simple ergonomics and sublime geometry. Divided into two parts, the first part is a catalogue of Patel’s architectural oeuvre; the second part is composed of essays that are a testament to Patel’s demeanour as a student, a practitioner, a mentor, and a father. Pursuing architecture as a practical art, Patel’s keen interest in developing a visual language is reflected in his way of drafting plans as coherent geometric compositions, unfolding sections as a conjugation of order and designing details that pronounced the ambience. His command over the structural grid is apparent from as early as his student days at M.S. University, Baroda and later on at Cornell University, Ithaca. Ahmedabad is among those few historic cities where it is possible to draw parallels between post-independence social transitions and the advent of architecture as a vital profession. Bold, untouched photographs of the riverfront city’s urban setting offer a glimpse of his aspirations for a transforming society. In a city of philanthropists and visionaries, Patel’s practice chose culture over caprice with forthright ambition. His buildings were flagships for a new policy, attuned to the dominant state of affairs. It is no coincidence that Patel’s commissions in the early 1980s, especially his designs of banks and office complexes present in themselves, an invaluable case study of a seamless synthesis between economy and art. Recollecting a few of the un-built projects – the design of Chinubhai Market in 1981 was amongst the largest public projects in the city and the first redevelopment proposal of a defunct mill. Patel’s architecture strived to encourage socially beneficial forms of behaviour – potentially reconciling people with the life of the city, town or commune. With prudent prospicience, he expanded his scope to shaping the city. Collaborating with multiple agencies, Patel re-worked on the revival of the Sabarmati Riverfront Development proposal that was first drafted by Kamal Mangaldas and Bernard Kohn in the early 1960s. Amidst an engaging counter intuitive relationship between contexts and aesthetics, this Monograph opens up a dialogue. He ardently explored available technologies such as precast concrete, slip-form construction, advanced theatre projection and acoustic systems and space frames that bound clarity of such radical techniques to his own context. Extending the reach of design to improve the lives of Indians belonging to the middle-class strata, he closely worked with building developers and engineers. From the very beginning, Patel had fathomed the importance of an inclusive practice and an unfaltering administration. More than 50 years later, with over 350 projects, it is no surprise that Hasmukh C.Patel fuelled his ambition with more work and few words. Today, HCP Design Planning and Management Pvt. Ltd. is led by his son Architect Bimal Patel and is among the oldest and largest firms in the country. It is actively vested in urban planning and project management apart from upholding a rigorous architectural practice. For a long while, there has been much debate and dilemma over the significance and definition of the architectural monograph. Globally, we have a wide spectrum of publications categorised as monographs and two such formats broadly encompass a majority of them – the Open Monograph which features a growing practice of an engaging architect and the Closed Monograph which is a reflection on a curated set of works and ideas, mostly featuring a retired architect. While it is certain that its core intent is to inform and engage with a wide readership on a personal worldview, very often there is a loss of an underlying discourse in an attempt to achieve an overtly simplified format. One reason for this maybe, as opposed to the popular notion that these monographs are intended for a mass audience, in reality, it finds a limited readership within the discipline. The question that arises then is, how does the monograph play a substantial role in contributing to an architectural discourse? The Architecture of Hasmukh C.Patel by Catherine Desai and Bimal Patel earnestly grapples with decoding of an implicit pedagogy by conducting a critical inquiry into his disciplinary discourse that is centred on institutions which developed as significant architectural typologies. These include cinema halls, cricket stadiums, banks, churches, et cetera. The design of the monograph is special – generous spreads of personal archival material and adequately edited text is presented with fluency. In between the page spreads are full-page black and white candid photographs while the drawings have been reproduced in a visual language that is true to its original make. The minimalism in these spreads restricts the gaze of the reader to significant details that would have otherwise been lost in the clutter. [i] : Excerpted with permission from The Architecture of Hasmukh C. Patel by Catherine Desai and Bimal Patel, published by Mapin Publishing, Ahmedabad. 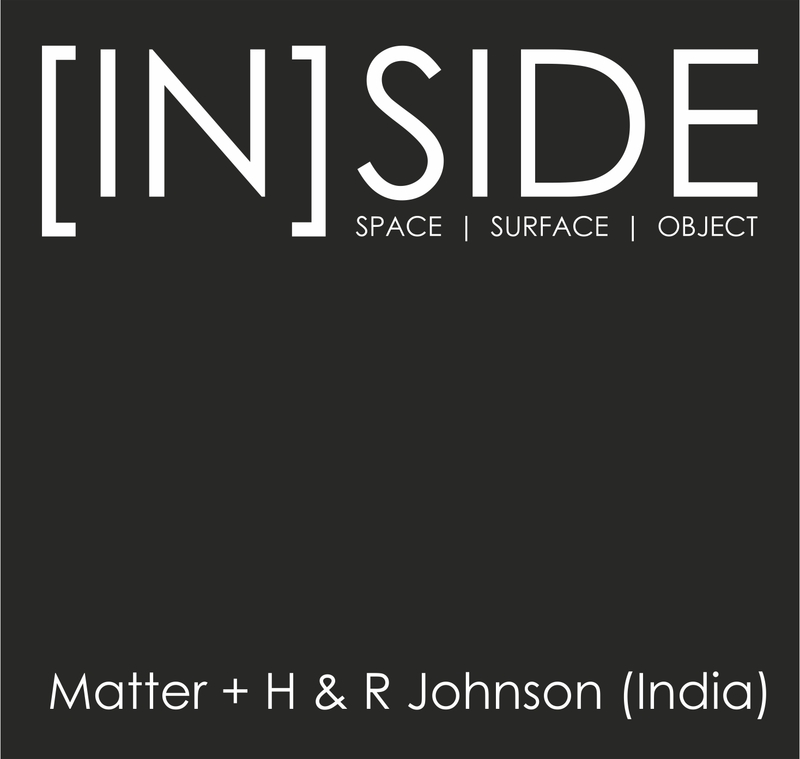 [ii] : Transcribed and quoted content from Arvind Patel and Ramesh Desai in conversation with Matter. There is one project was done by him in 1964 at Kapadwanj Town Hall for Municipality and its worth to mention.